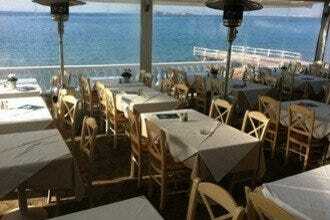 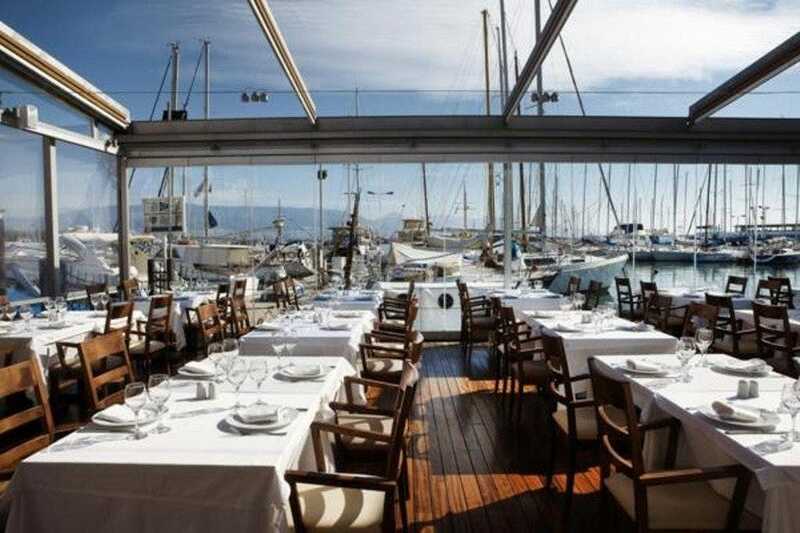 Zefyros has been at Mikrolimano since 1940 and is a classic value for enjoying excellent fish, prepared with expertise. 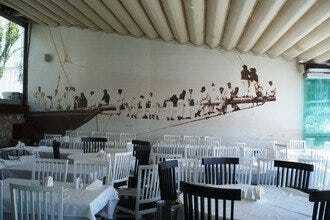 Fish lovers from all over Attica visit Zefyros and are dedicated fans of quality. 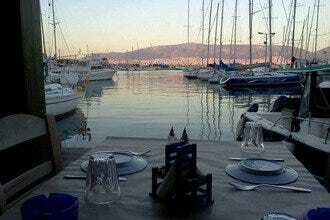 The fish comes from various parts of Greece and are superbly cooked, with fried specialties being amongst the favorites. 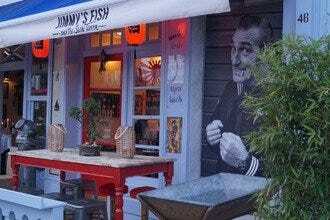 This third generation family restaurant also offers excellent service, with attention to each customer. 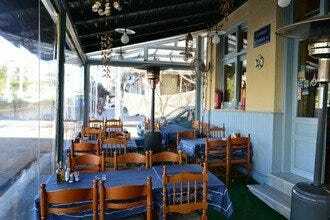 At Zefyros you can taste all the range of fish, from simple sardines, to rice with mussels and the famous mussels with fresh tomato. 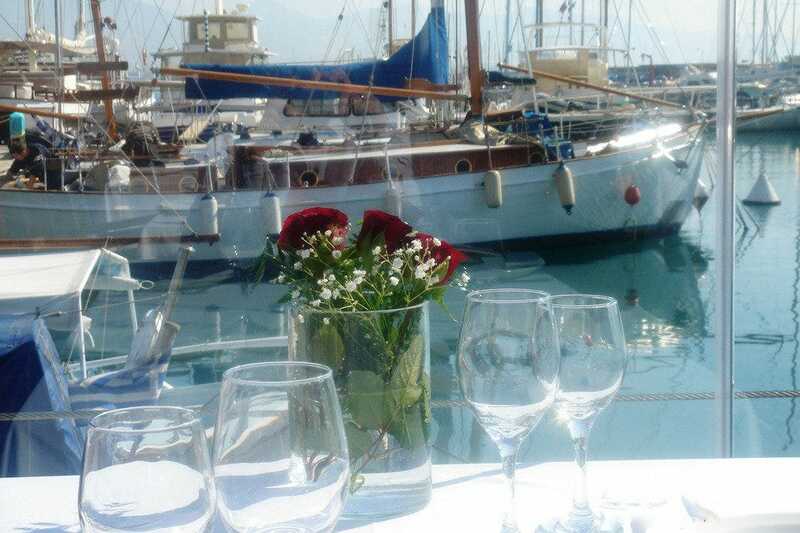 Seventy selected wine labels accompany your meal, or if you prefer, ouzo, whilst the wonderful view of the sea makes the experience unforgettable.